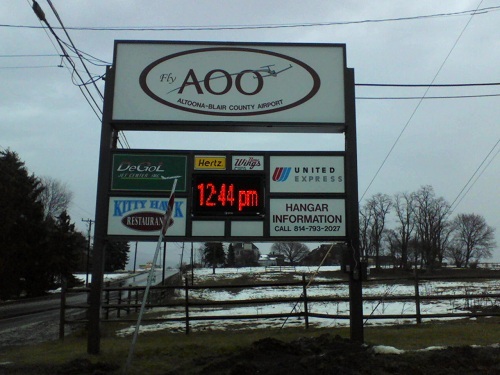 South central Pennsylvania airports have 6 airports including one with international flights. Enjoy the beauty of the Laurel Highlands and the serenity of Dutch Country and Gettysburg on a vacation to this part of the state. From a military park to haunted hotels, this area offers culture yet a laid back feel. 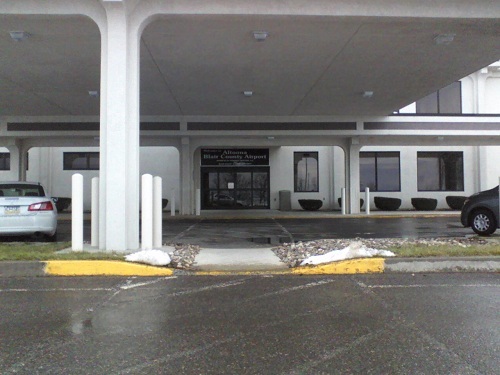 Altoona's airport offers daily flights to Dulles Airport and also return flights. This airport has a nice restaurant that serves breakfast, lunch and dinner. The dining room is mostly windows so you can see flights landing and taking off at the airport. Both adults and kids will enjoy having a meal and watching planes coming and going. 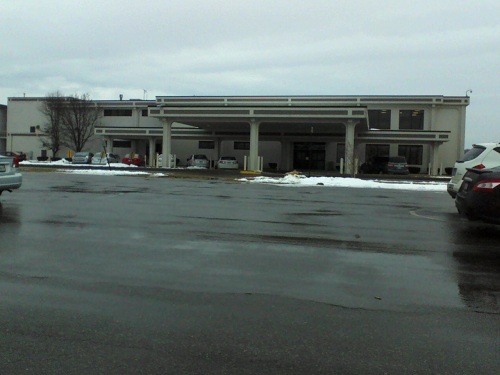 Johnstown's airport also has daily flights that go to Washington's Dulles airport. They have a nice area inside the airport on the second floor where you get a great view of the planes as they land and take off. You can get 14 flights daily that are non stop to East Coast and central US cities. You have your choice of seven separate airlines each flying to a specific city with no layover. They also do international flights. Enjoy south central PA and a fun getaway vacation! We hope this helps you choose the perfect flight for your vacation.